Gary Woods and his partner, Billy Joe McCombs, generated substantial tax losses using the COBRA tax shelter. The COBRA shelter used offsetting options to inflate the basis of property distributed by a partnership, which is then contributed and sold to another partnership or pass through entity, resulting in a large tax loss without a corresponding economic loss. Messrs. Woods & McCombs reaped ordinary income losses of $13 million and capital losses of $32 million when they used the COBRA structure to purchase and sell $3.2 million of options. 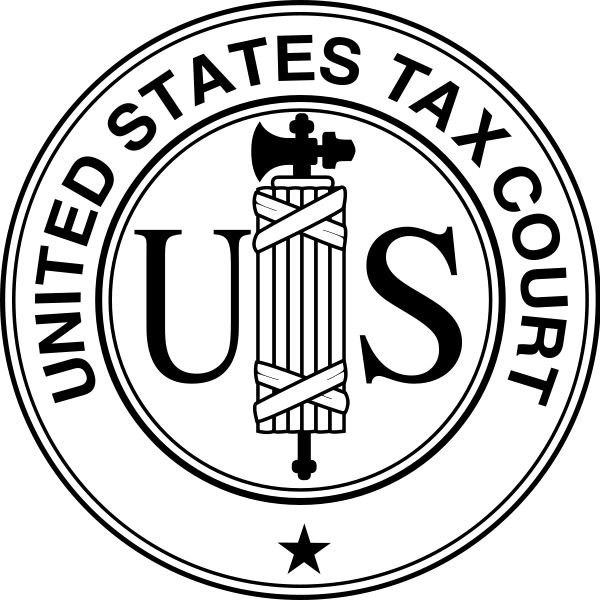 After the IRS disallowed their losses, Woods filed a refund claim (which was denied) and pursued that claim with a complaint filed in the U.S. District Court. After Woods prevailed on certain issues in the 5th Circuit, the government petitioned the U.S. Supreme Court for certiorari. The case selected by the high court to resolve a split in the circuits. The Fifth, Federal and D.C. Circuits had all found for the taxpayers. Other circuits had adopted the government’s position. The Supreme Court addressed two questions in an opinion authored by Justice Scalia. The Court first considered whether the district court has jurisdiction under TEFRA (Tax Equity and Fiscal Responsibility Act of 1982) to determine valuation-related penalties at the partnership level. This is important because partnerships are not taxed as entities for Federal income tax purposes. The income and losses determined at the partnership level pass-through to each partner where they are taxed on the partner’s individual or corporate tax return. One purpose of TEFRA was to allow determinations at the partnership level and prevent the need for multiple proceedings to determine the tax liabilities of items common to all partners in the partnership. The jurisdictional question has been widely litigated and this decision will affect many millions of dollars of pending tax penalties. The second, related, question was whether the 40% gross valuation overstatement penalty under I.R.C. Sec. 6662 applied when a partnership was found to not have economic substance. A partnership lacking in economic substance ceases to exist for tax purposes. Relying on the “plain language” of the penalty the Court also held that the 40% substantial or gross valuation penalty applied to the overstated basis of the partners. 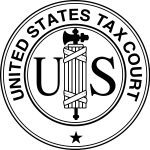 “[O]nce the partnerships were deemed not to exist for tax purposes, no partner could legitimately claim a basis in the partnership greater than zero.” The Court adopted the observation of Fifth Circuit Judge Prado that “the basis understatement and the transaction’s lack of economic substance are inextricably intertwined” and therefore the penalties were “attributable to” the overstatement of basis that occurred once the partnership ceased to be recognized for tax purposes. In an final note of interest to tax practitioners, Justice Scalia rejected the taxpayer’s reliance on the “Blue Book” – a publication of the Joint Committee of Taxation often published after the enactment of tax legislation explaining the legislative history of the statute – and clearly stated that this publication is not a relevant source of Congressional intent. U.S. v Woods, 517 U.S. __, No. 12-562 (Dec. 3. 2013). The Ninth Circuit Court of Appeals rules that it does not have jurisdiction over partner’s bifurcated interests (direct and indirect) in a TEFRA partnership.